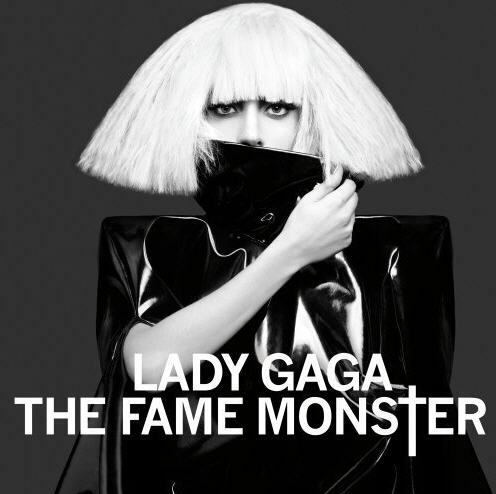 The day has finally arrived... Lady GaGa's follow up album 'The Fame Monster' is ready for review! We managed to sneak out an early release of the album, due out in stores and on iTunes next Monday. I HIGHLY recommend running out to your nearest music store for the official release and picking up the deluxe edition, complete with a lock of GaGa's hair.